The Hawthorne Canal Mosaic Mural is an exciting community arts program that involves Leichhardt Council working in partnership with RailCorp, local schools and the community. The project aims to enhance the personal security of local residents and the many people who use the rail tunnel and Canal footpath network everyday. 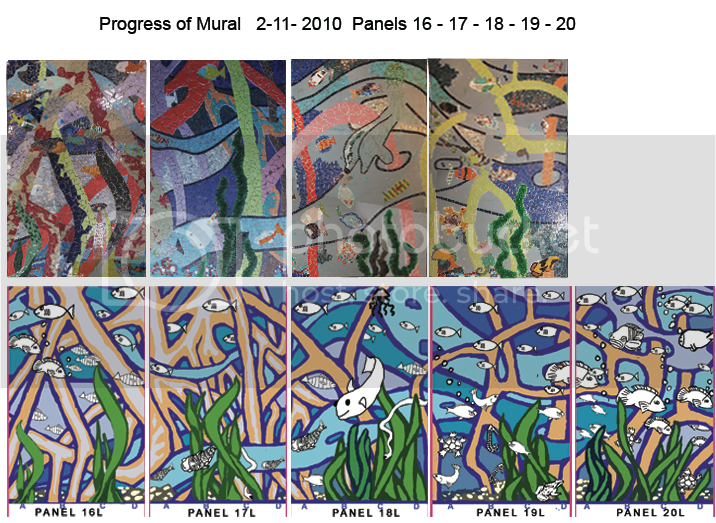 The Hawthorne Canal Mosaic Mural consists of 44 panels that will eventually be located in a 112 square metre pedestrian tunnel located near Hawthorne Canal in Leichhardt. Melbourne Walking Maps of CBD Mosaics.